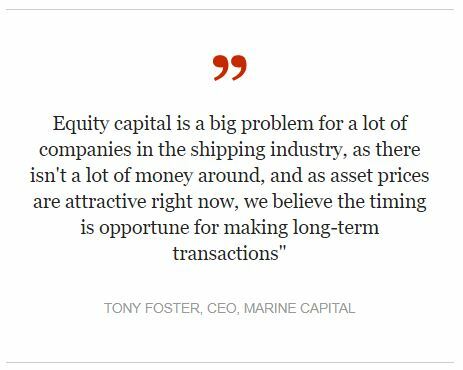 Alvaro Pernas joined Marine Capital in 2008 and has over 20 years of experience in banking, mainly in fixed income and capital markets. 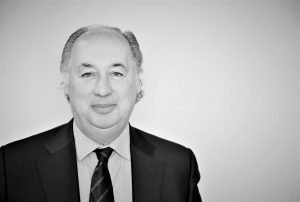 Alvaro was a member of Morgan Stanley’s Fixed Income Division in London from 1991-2006 where he was responsible for the Iberia Fixed Income sales team. He was also involved in numerous high profile transactions in the ALM-Cash flow matching space for pension funds and insurance companies, in structured credit and capital & balance sheet related transaction for financial institutions. Prior to Morgan Stanley, Alvaro worked for BancoSantander de Negocios, Fixed Income Division, between 1987 and 1991. Alvaro read Law and Economics (Business Administration) graduating in 1987 from the Universidad Pontificia de Comillas-ICADE in Madrid.